When it comes to design markets in Melbourne the girls have always dominated with home crafts, sweet smells, and anything that works well with pink and triangles - it was about time the boys got their time in the (sparkle free) sun so enters MENSKE a market with males in mind. 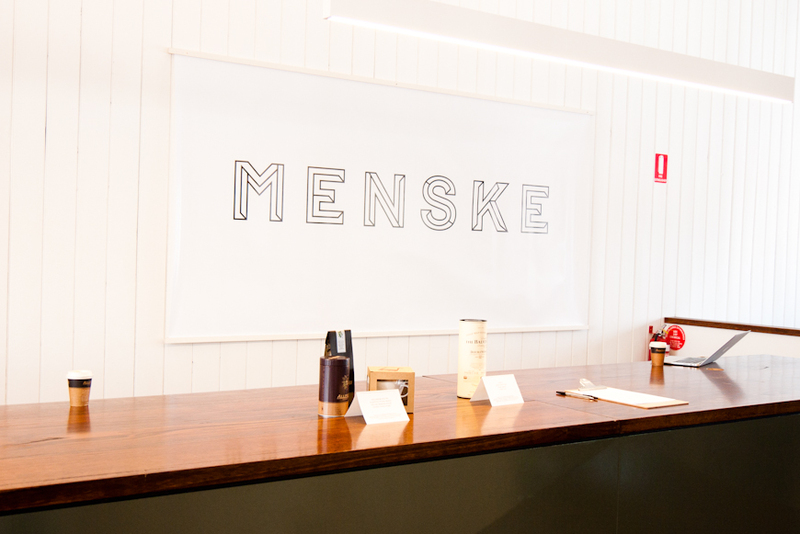 MENSKE is a seasonal market event, small, relaxed and inviting, even if like I you are female and not exactly the target market. The showcase stall holders offer various products from jewellery and skincare to furniture and motorbikes, all in exceptional high quality with an artisan appreciation for important small details. Is it greedy for me to say that I wish there was a woMENSKE too? There is something about the more minimal cool approach that is highly appealing and makes me feel like I have just entered the apartment of some handsome young entrepreneur.